Today I'm back with my diary, it has been 3 quite hectic months for me lately, I have been able to achieve goals with my manga as well as personal goals. As you all know my Manga is available through Amazon for the for a relatively good price, hope some of you had a chance to get a copy. 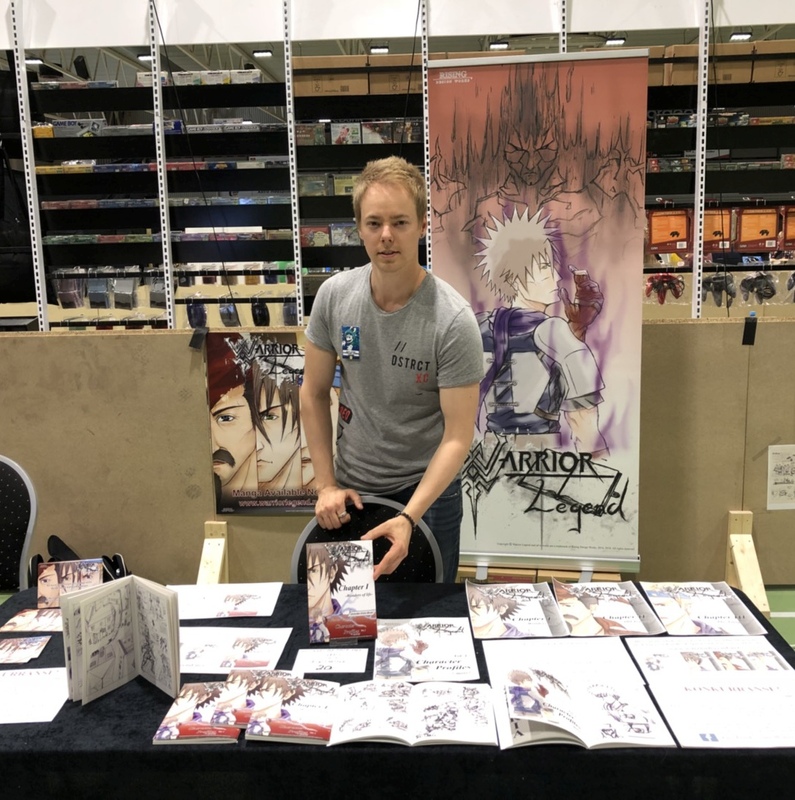 Back in late April in the middle of everything I was suddenly offered to have a comic stand for my Manga at a gameconvention! I wasn't sure at first, but then I decide I need to have to something more physical to show off and not just my blog and Amazon Kindle manga was going to do it! I was already having plenty to do due to releases of chapter 1-3 over the summer planned by July. But at the same time I couldn't let the opportunity slip away! So I decided to sleep a little less and work some more. 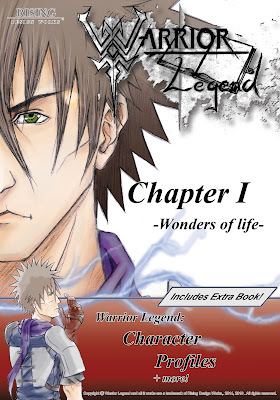 After releasing Warrior Legend Chapter 1 and WL: Character Profiles in March, I was working on WL 2 in April at the time and wanted to make WL 3 ready in May for the Con. Of course all the mangas was created already, but the preparation as designs color front pages and other content for all the E book still tok a lot of time put together. 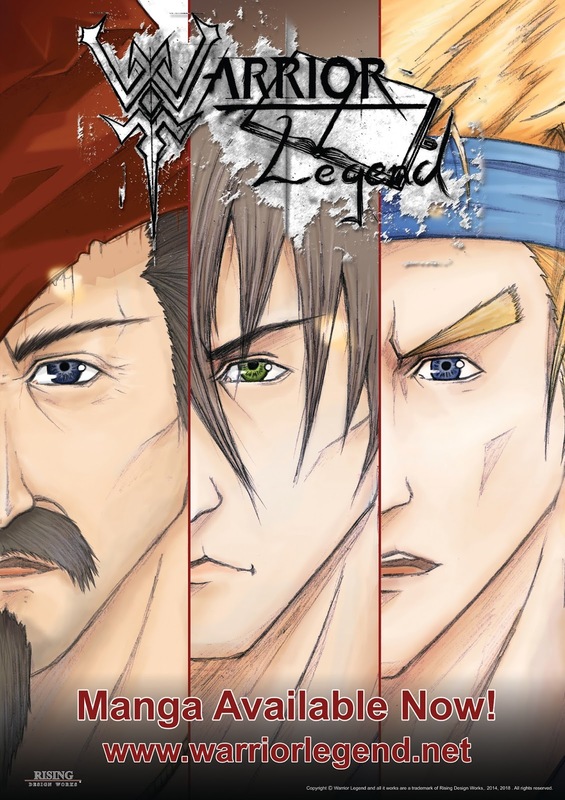 For the convention in May I created flyers, then a 2m tall roll up, A1 posters and a special convention manga, a mangabook containing both WL 1 and the WL: Character Profiles! With the plan for selling my manga and show off what I made over the last few years. For the first time doing this I got a lot of attention for a gameconvetion, where the interest for games are much bigger than manga/comics. Still I did manage to sell 15 books, not too bad! This a a new beginning. Right now I'm heading over to Stockholm for more personal reasons, and it's good to take a weekend off even though I'm writing this om my way there! Thank you for reading all the way through, you are a true fan, Warrior! See you around for more soon!